Snow White's Poise. Drawn on 8/12/06. 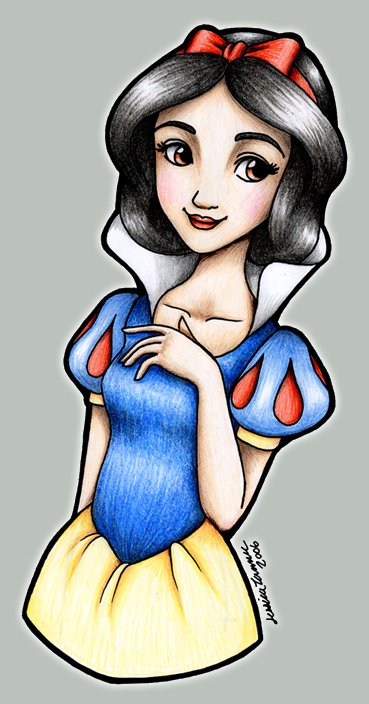 Wallpaper and background images in the Snow White club tagged: snow white fan art gray smile.